New Delhi [India], Apr 15 (ANI): Global cybersecurity company Kaspersky Lab has published results of an investigation into Genesis, an e-shop that is trading over 60,000 stolen and legitimate digital identities and making successful credit card fraud that much easier to conduct. 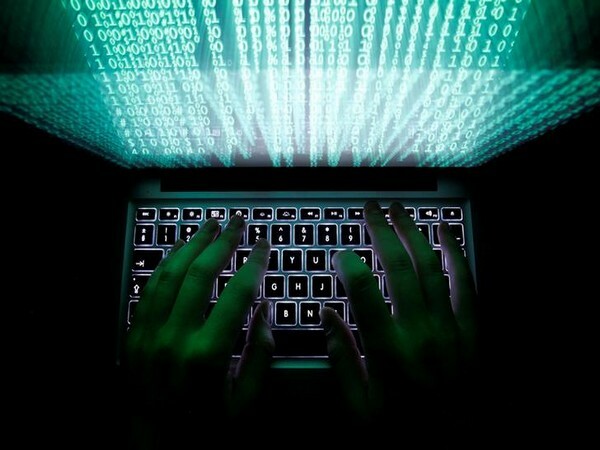 New Delhi [India], Mar 15 (ANI): Global cybersecurity company Kaspersky Lab has said that its anti-phishing system prevented more than 482 million attempts to visit fraudulent webpages during 2018, a two-fold increase on 2017 when 236 million such attempts were blocked. Washington D.C. [USA], Dec 14 (ANI): The US law enforcement has taken note of a phishing scam that uses bomb threats via email to target victims, which led to mass evacuations across the United States on Thursday. Kathmandu [Nepal], Oct. 25 (ANI): A major commercial bank in Nepal reportedly witnessed dubious activities, a day before cyber-espionage groups hacked the IT server of NIC Asia Bank to allegedly steal millions of rupees. 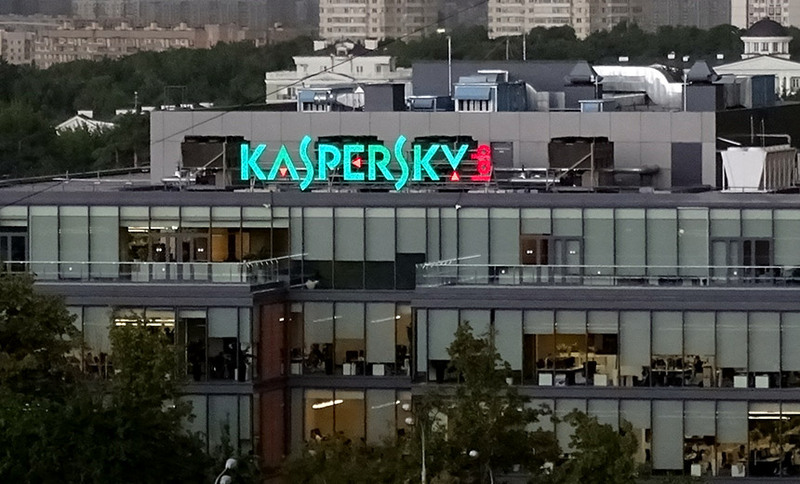 New Delhi [India], Sept 21(ANI): Security experts at Kaspersky Lab have discovered a feature in the popular document-creation software that has been abused by attackers to launch successful targeted attacks.